A very special welcome to the Denim Sand!! The denim sand style offers a fresh new look to barefoot walking. 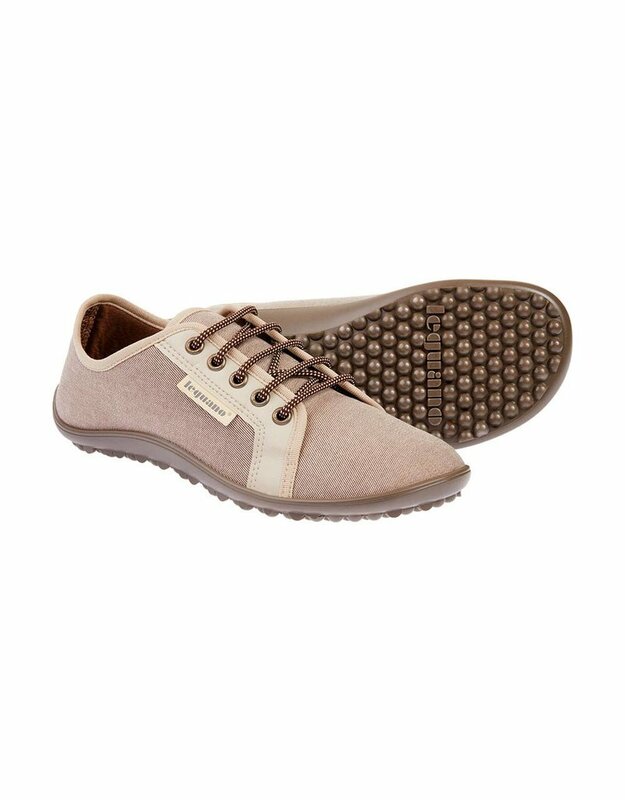 Gone are the days of worrying which shoes will match your outfit – the soft tan color is perfect for every day casual wear!! The material is multi-layered and contains a large amount of natural fiber, making them exceptionally soft and breathable. Your toes will especially thank you for the freedom to move, breath and for the gentle softness of the material! !